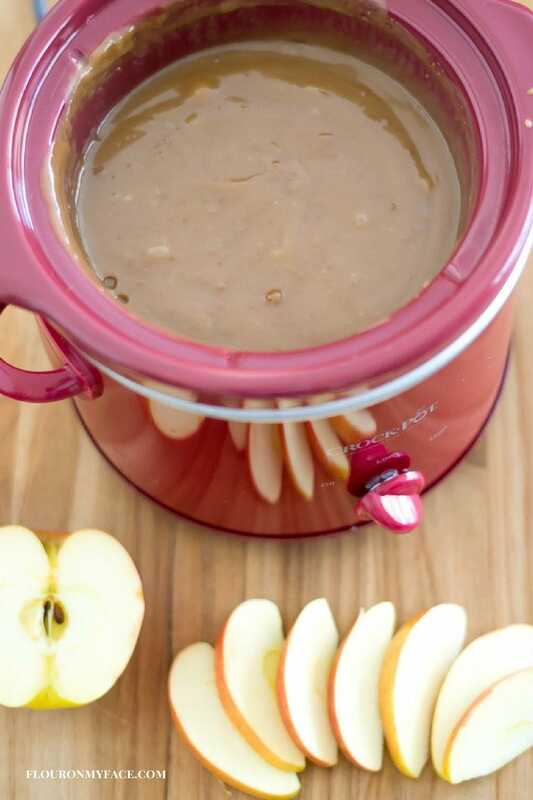 Crock Pot Caramel Dip recipe is a sweet fruit dip that we love. 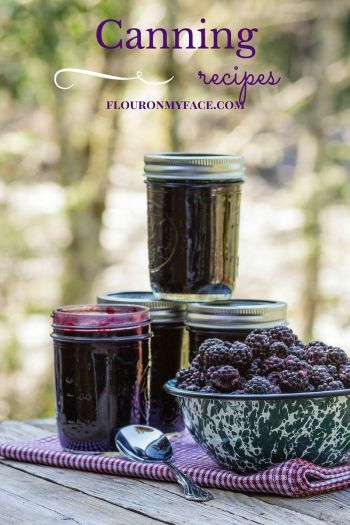 We have a lot of birthday parties and family get-together’s and I am always looking for a new fruit dip recipe that is easy to make and clings to the fruit. 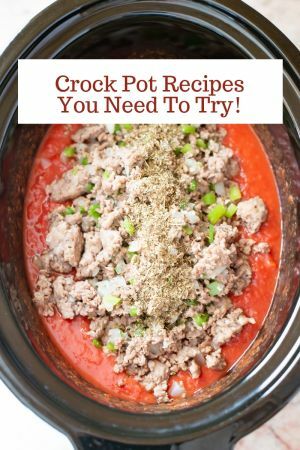 Crock Pot recipes are perfect for parties and family get-togethers because your guests can serve themselves and the food is always hot for those late arriving guests. My usual go-to fruit dip recipe is one made with cream cheese and marshmallow fluff. 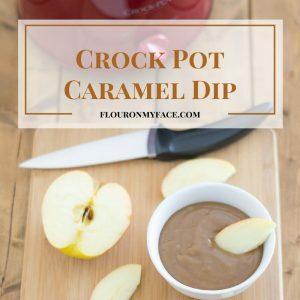 I think this Crock Pot Caramel Dip recipe might just knock that party dip recipe off its party dip pedestal. This homemade caramel is thick, rich and creamy. It clings to apple slices. No more dripping caramel down the front of your shirt. Unless of course you’re like me and overload my apple slices when I dip them. Then it’s nobodies fault but mine when I am wearing this caramel apple dip down the front of my shirt. 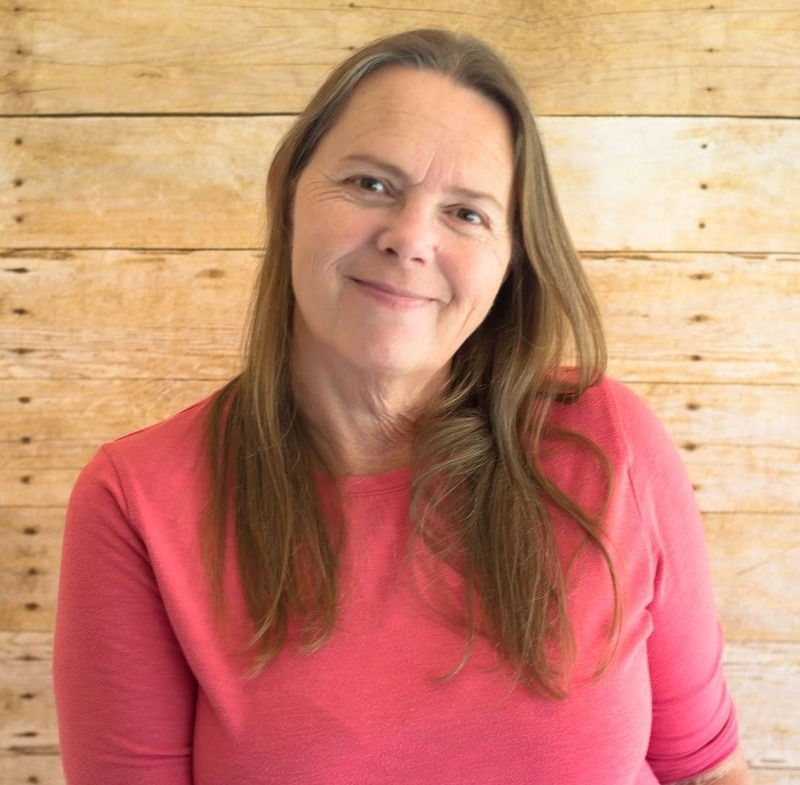 Oh and when you make this Crock Pot Caramel recipe I want you to hide one cup of the rich homemade caramel. That sounds a little weird, doesn’t it? Well, if you don’t stash at least a cup of this homemade caramel dip before its gone your not going to be able to make this no-bake Peanut Butter Caramel Cheese Cake recipe. Trust me there isn’t going to be a drop of this caramel dip left if you don’t hide some before it is too late! In a 2-quart crock pot slow cooker melt the butter on high. Add the brown sugar and mix until combined well with the butter. Add the condensed milk and corn syrup to the crock pot and stir until well combined. Heat on high for about 2 hours, occasionally stirring until thickened. Once thickened turn the crock pot on low or warm to serve. 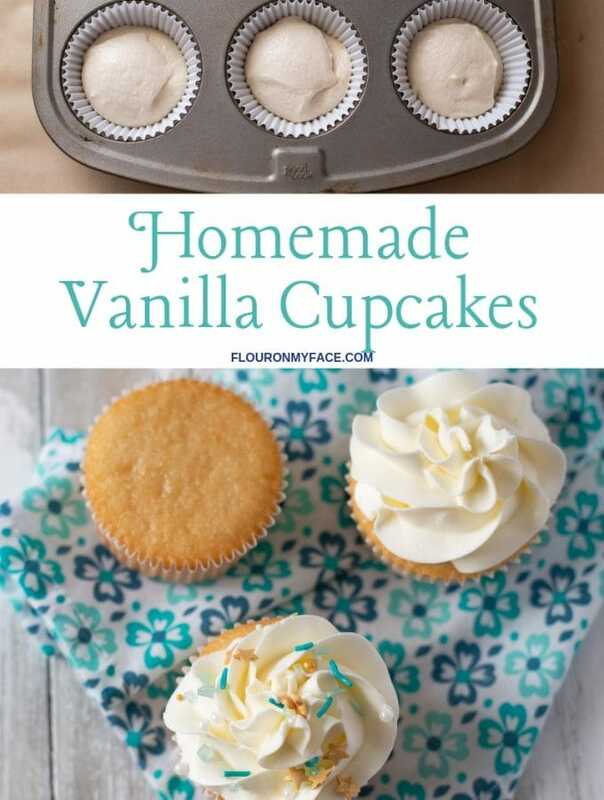 Serve with sliced apples, strawberries or sliced bananas. Store leftover caramel in a covered container in the refrigerator. Set of 18 Stainless steel Fondue Forks: These are great for your guests to dip their apple slices in the warm caramel. 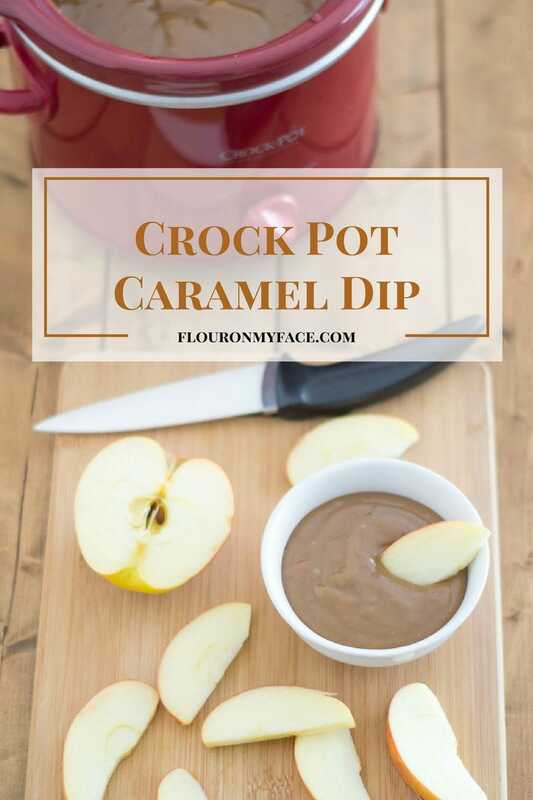 This crock pot caramel dip recipe makes a thick and rich homemade caramel sauce that is a great fruit dip. 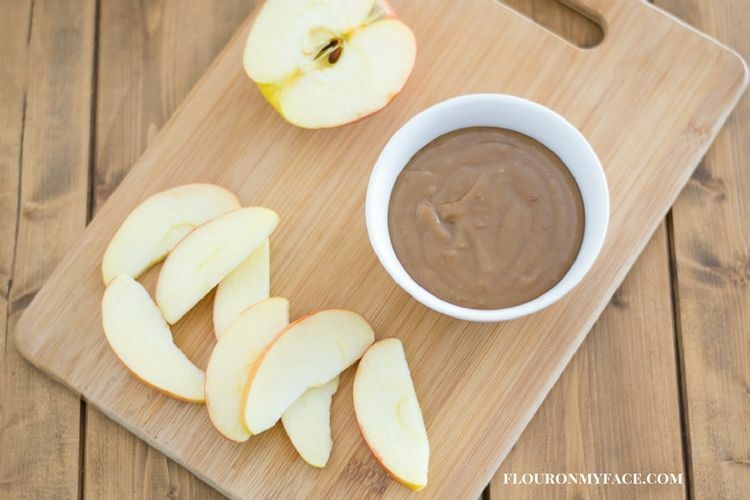 The caramel clings to the apple slices or any type of fruit you would like to serve. 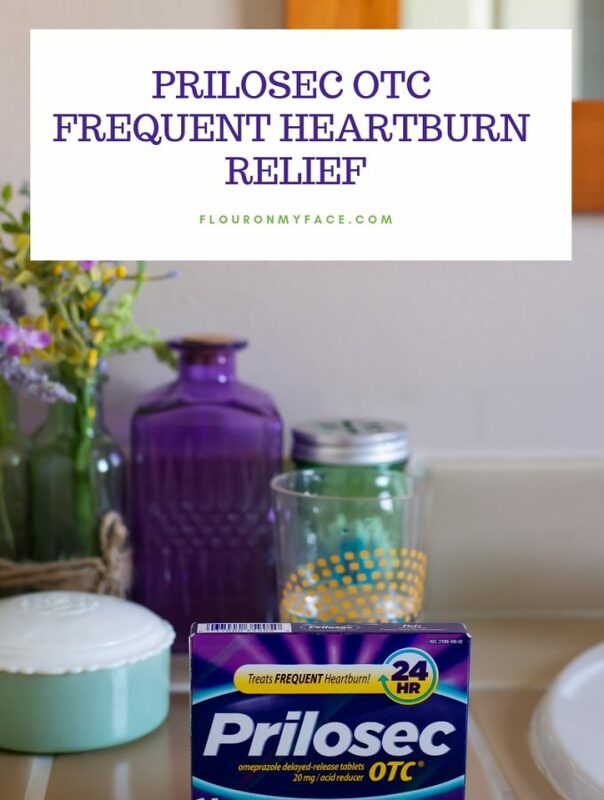 Would be a perfect homemade dip for a dessert bar. In a 2 quart crock pot slow cooker melt the butter on high. Store left over caramel in a covered container in the refrigerator. 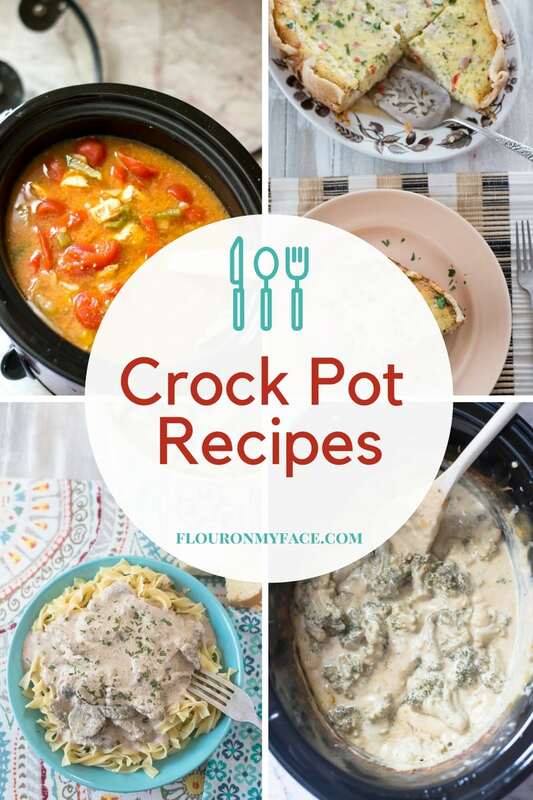 Don’t forget to check out my Crock Pot Recipe page for over 200 more crock pot slow cooker recipes from Flour On My Face! Yum! 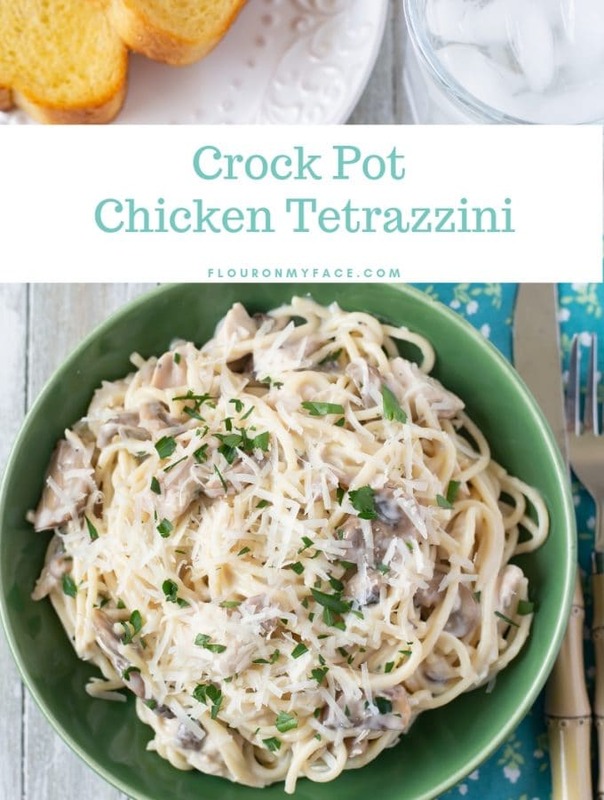 This makes it so easy and the crockpot makes it easy to keep warm. Thanks for sharing on Merry Monday. Pinned. This looks great! Which size of can of conensed milk? in my country there are several sizes…thank you very much! It is a 14 oz can. Enjoy!